Facebook’s photo-sharing app Moments will not be made available in Europe due to concerns about its use of facial recognition, it has been revealed. The app, which allows users to share mobile-phone photos with friends without posting them publicly, was launched in the US this week. The Irish data regulator said that users must be given a choice about whether they want it, with an opt-in. There is currently no timetable for such a feature, said Facebook. Moments arranges the photos on someone’s mobile phone into groups, based on when they were taken. The facial recognition technology can identify Facebook friends to whom users can then forward the photos. The social network is taking facial recognition very seriously and announced earlier this year that its DeepFace AI system was powerful enough to identify users with a 97.25% level of accuracy. But the social network’s use of the technology has not gone down well with European and Canadian regulators. In 2010, Facebook rolled out facial recognition technology to identify people in photos but, two years later, it was forced to withdraw the technology from Europe, after Ireland’s data protection commission highlighted privacy issues. The system, which is increasingly used by technology and other firms, is the subject of debate in the US too. Recent talks between privacy organisations and government agencies aimed at creating a code of conduct around facial recognition technology broke down after they failed to reach agreement. 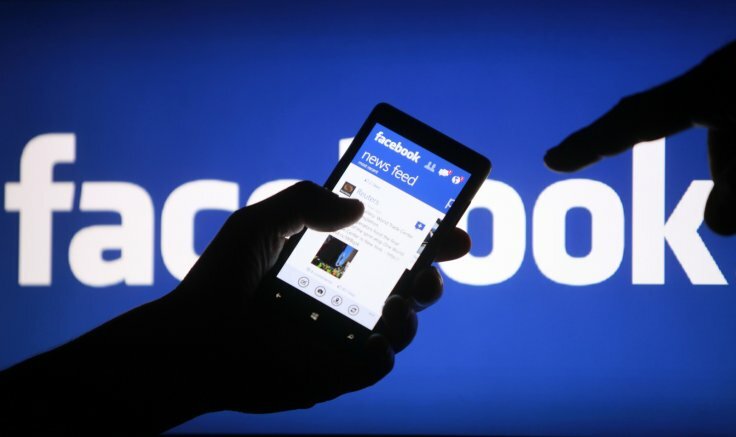 Facebook faced other privacy questions this week when it was revealed that the Belgian data protection watchdog was taking it to court over claims that it tracks people’s internet activity outside its site.